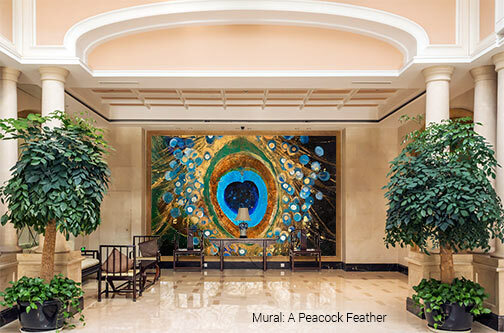 Magic Murals can help make your hotel as memorable as any destination. Our experienced consultants stand ready to help you create custom wall décor that speaks to style and sophistication in any kind of space, be it a lobby, guest suite, business center, meeting or conference room, fitness center, spa facility, indoor pool, restaurant and bar, or social gathering area. Choose from thousands of unique images in our catalog, and capture an ambience of upscale luxury, regional pride, or modern aesthetics. No matter the space, Magic Murals has the right material to suit your suites. Our durable murals are engineered to stand up to years of wear in high-traffic areas and attach to surfaces of any kind. 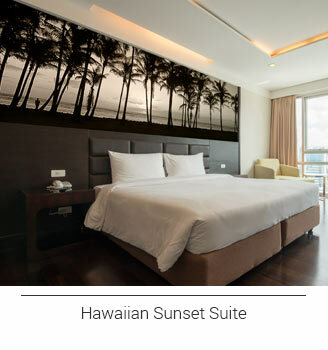 To shop our collection of Hotel murals, click here. Complete the Hotel Request Form below for our exclusive offers. Please include your mailing address to receive our Swatch Kit One, mailed via U.S. Postal Service. Choose from thousands of photographs and murals hand-selected to meet the needs of discerning designers of hotel interiors. Our catalog of imagery features dramatic photography from renowned photographers, paintings by accomplished artists and unique collections of historic prints - content that reaches well beyond stock imagery and will certainly make an impression on your guests. 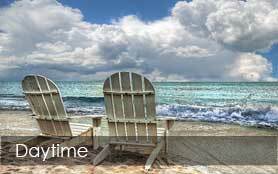 Create sophisticated suites and transport guests to a place of ultimate relaxation with serene, resort-style imagery. Our Beach and Tropical Collection puts paradise in sight and helps your guests escape from reality. Scenes from our Landscapes and Nature collections project unparalleled calm and bring in a beauty that can only be found in the natural world. 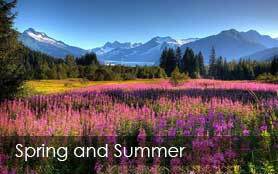 Try a brilliant red bloom, cascading waterfalls, sand dunes at sunset or a forest of bamboo stalks. 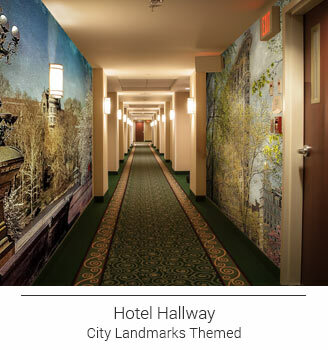 Turn a hallway into a visual adventure with our Panoramic Collection for long expanses of wall. 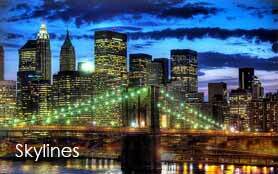 Remind guests of all that your location has to offer with Magic Murals’ regional imagery. Our America Collection offers striking depictions of landmarks from each of the 50 states, allowing you to localize your décor. You can even upload your own images and create custom wall art to curate a one-of-a-kind, boutique feel at your hotel or B&B. Achieve a design ethos that puts emphasis on chic, modern aesthetics. Capture a vibrant mid-century style with graphic, geometric wall coverings. 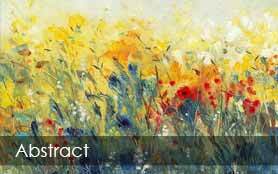 For a sleek, modern feel try a Magic Mural with bold colors and abstract, artistic patterns. Our premium murals are engineered for durability and range from peel-and-stick products that are removable and repositionable, to commercial-grade durable wallpapers that adhere to surfaces of any kind. QuikStik™ attaches to smooth, painted walls and offers a laminated finish option for extra durability and stain-proofing. QuikStik PLUS™ and UltraStik™ materials stick tight to textured walls. Type II commercial-grade "ProStik™" stands up to frequent wipe-downs, is waterproof to protect the underlying wall, and is fire-rated for the highest level of flame resistance. All of our mural materials feature a matte finish for extremely vibrant colors and reduced glare. To learn more about our premium quality mural options, Compare Materials here. 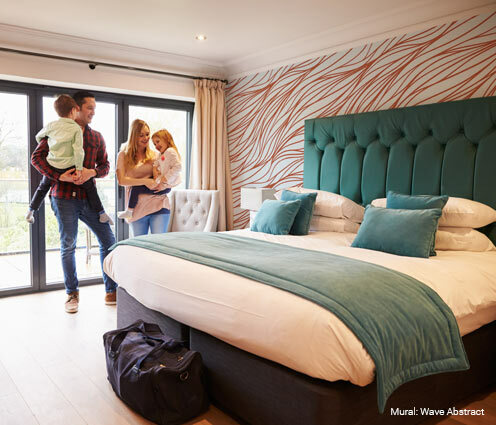 Our professional staff is dedicated to helping you find the right wall coverings and imagery to create ambience and great design at your hotel. We know great design is not one-size-fits-all, and our graphic designers can help create images custom-made for your space. Magic Murals consultants have years of experience working with designers and hospitality industry clients, from boutique B&Bs to large hotel brands to ensure the highest satisfaction for every customer, every time. We offer free, pre-printed material swatches by request. We also offer custom swatch kits, which are available by request for a small fee, and we offer color matching services to complement existing décor. At MagicMurals.com, we value the opportunity to personally serve each of our customers with an unparalleled level of service. No job is too big or too small, and nothing is more important to us than taking time to assist you. 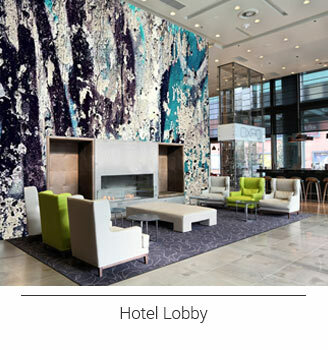 Please give us a call at 877-448-7295 or email us at service@magicmurals.com to discuss your hotel design project today!